This post was one that I wrote in 2013 and shared a few things that we had learned about prepping our house to sell. I was excited to share tips to do before selling your house but I had no idea how popular this post would get, or just how many great tips people would share in the comments. 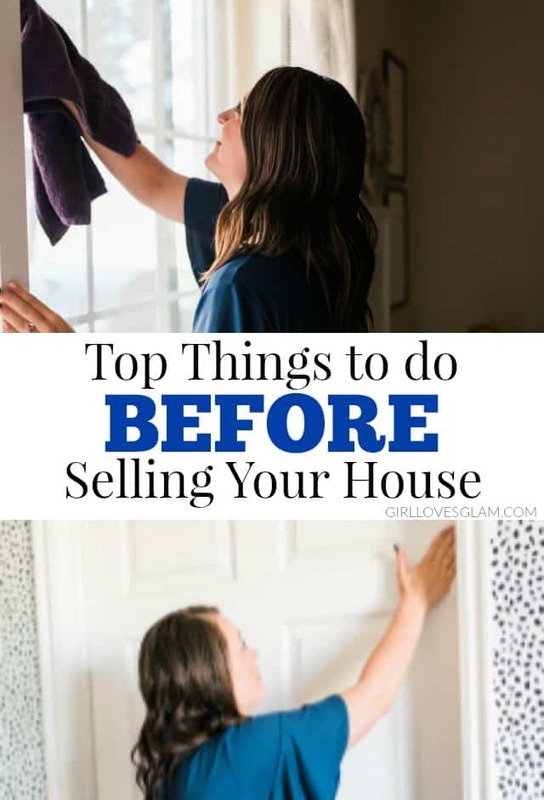 I wanted to fix up the post a little and share some of the other tips that have been shared in the post as well to make this the holy grail of tips before selling your home. So although this post started with just 10 things to do before selling your house, this will have many more!